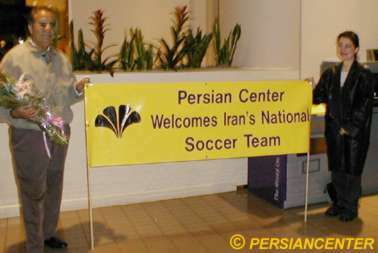 The Persian Center will nurture the best of Iranian culture and heritage so it can be shared with all individuals interested in Iranian culture, and through which the quality of life for the community can be enhanced. 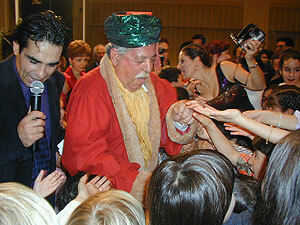 It is the mission of the Persian Center to create an environment to conduct various social, cultural, educational and recreational activities designed to strengthen the sense of integrity of all Iranians and people of Iranian descent, and to engage individuals with an interest in or relation to the Iranian community and culture. 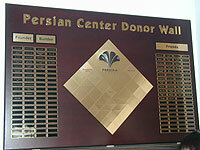 The Persian Center encourages and facilitates individual and institutional initiatives that contribute to the advancement of the Iranian community.